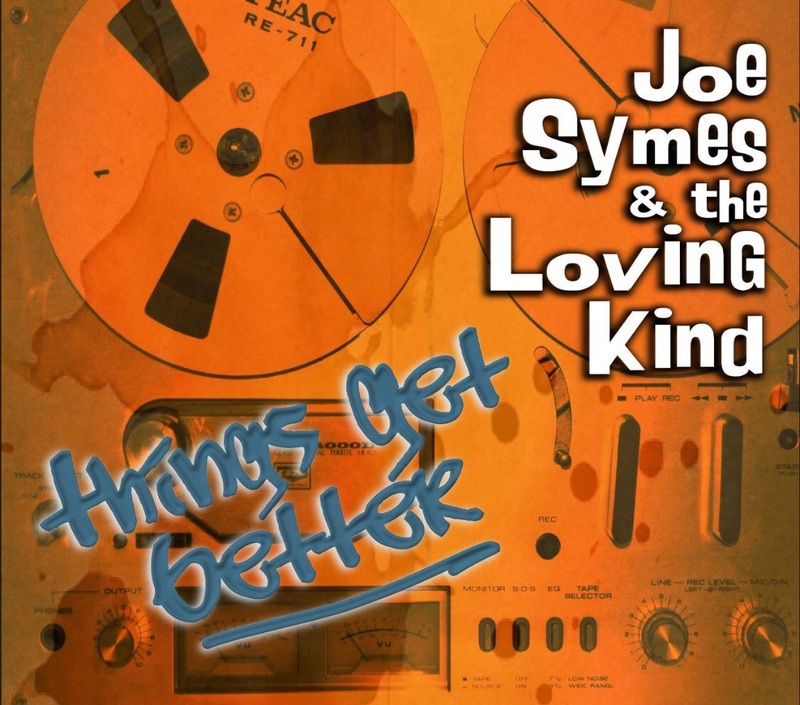 Joe Symes and the Loving Kind will have a New Single out soon! Straight from Liverpool, the music of Joe Symes and the Loving Kind is distinctive. And yeah when you think of Liverpool, you always think of great bands and great music. I think in a way that makes any band try harder to live up to the legacy. So what’s cooking? Well, they have something exciting out at the end of July. They are releasing a new single called “Things Get Better” as a download via iTunes and Amazon. 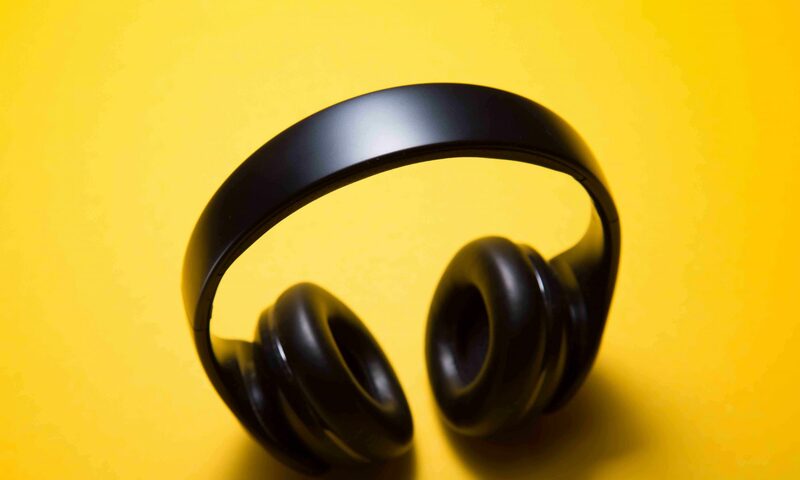 I’ve just heard that exclusive track and it’s definitely different from what you’ve heard from them. Sure it’s got that sparkling and dreamy melodies that the Loving Kind are known for but they have grown musically. Just check it out upon release and you will know what I am talking about. Here is an interview they did in Chicago with Jammerzine and the new song was recently featured for two weeks running on BBC introducing and played at half time at Liverpool Football Club prior to kick off. Previous PostPrevious `Nothing To Fear’ by The Von off their upcoming album Ei8ht.